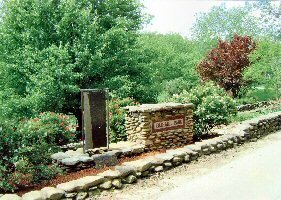 In my home town of West Liberty, Kentucky, in 1986, Morgan County Historian (and distant cousin) Lynn Nickell and I proposed and conceptualized a city / county park. 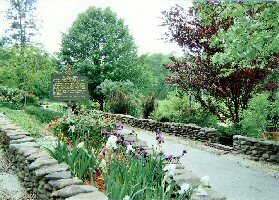 It was to include the site of the historic Wells Mill which served as the nucleus for the eventual county seat. 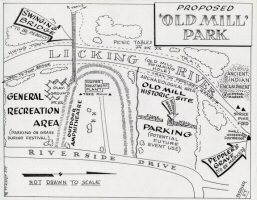 Here is my original sketch of the proposed park, together with an editorial from The Licking Valley Courier acknowledging our successful efforts. Today, this park flourishes -- beyond our original imagining.